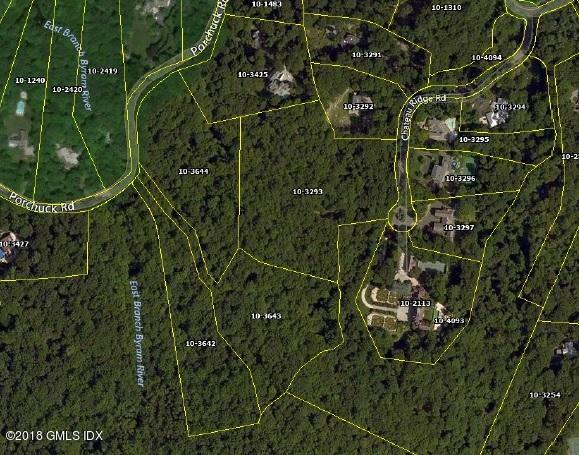 I am interested in 11 Chateau Ridge & 0 Porchuck Road, Greenwich, CT 06831. Four magnificent building lots comprise 24 incomparable acres privately sited at the end of a quiet cul-de-sac near scenic Round Hill Road. 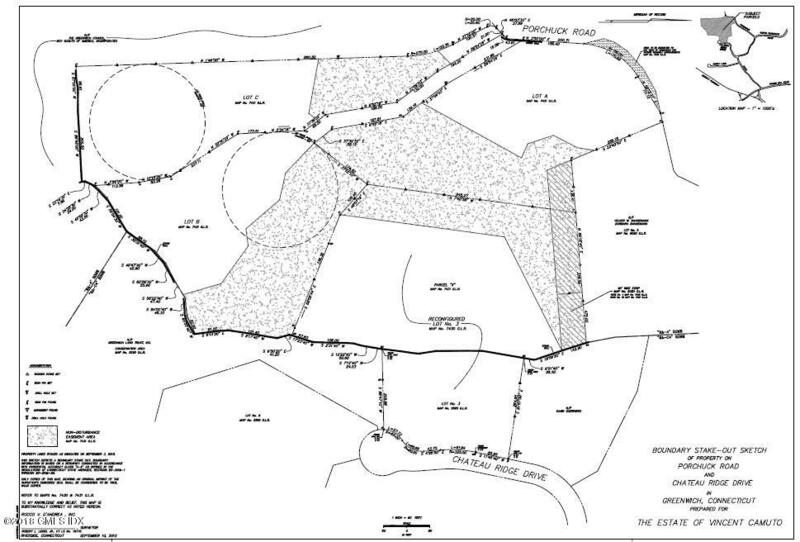 Design and build the extraordinary home of your dreams, grand estate or expansive family compound, This premier parcel offers remarkable value, bordering 14 protected Greenwich Land Trust acres ensuring lasting seclusion and enduring natural beauty. 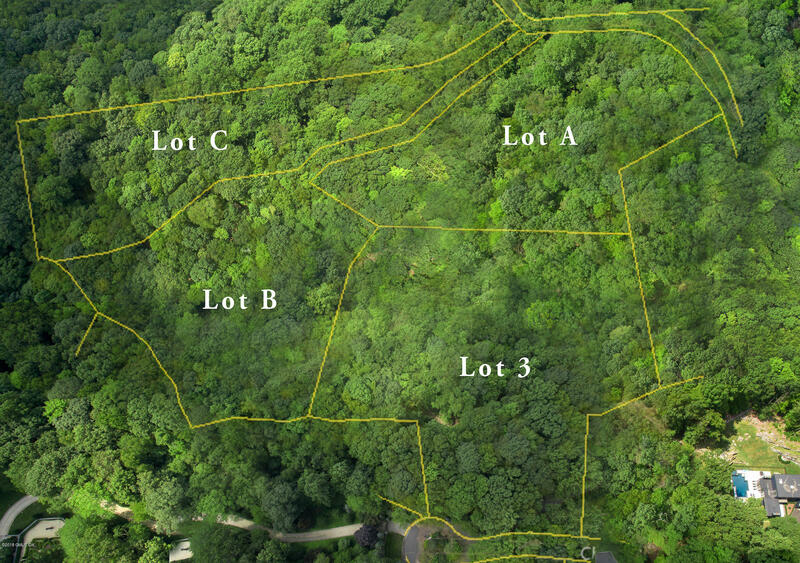 This spectacular plot is nestled in the backcountry amongst some of the most luxurious properties in the world yet is conveniently located close to the Merritt Parkway, Round Hill store and gas with just a short drive to town. This bucolic area is defined by an abundance of open land with rolling hills dotted with open meadows, dramatic rock outcroppings, meandering streams, tranquil lakes and ponds.